Guest host Kristin McCracken reports from the 2013 Sundance Film Festival. 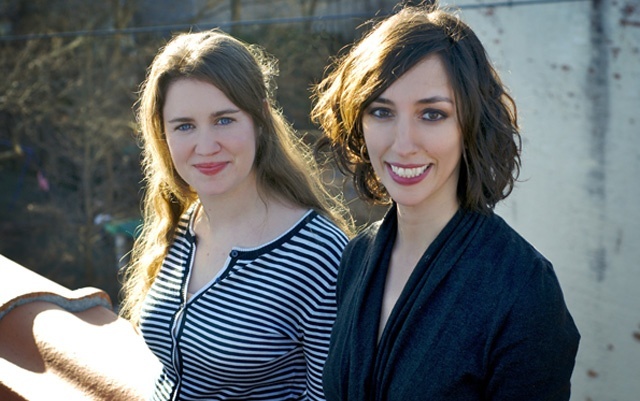 This episode of Filmwax Radio includes "After Tiller" co-filmmakers Lana Wilson and Martha Shane. The film contends with the controversial topic of late term abortion. This episode was recorded at BBox Radio.